Ten women burned to death in a blaze at a Chilean nursing home, shocking the country and prompting a call by its president to shake consciences over treatment of the elderly. 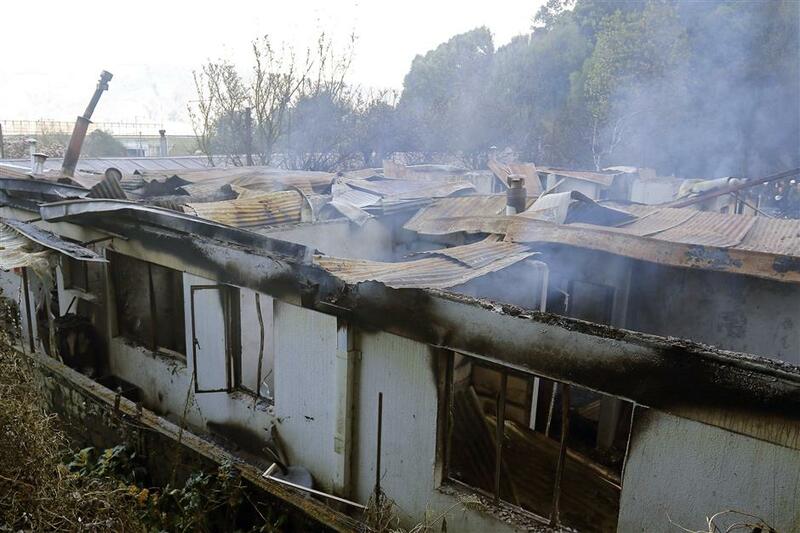 Picture released by Aton Chile showing smoke billowing from the rubble left after a fire took place at an nursing home, in the commune of Chiguayante, Concepcion, Chile where at least ten women died, on August 14, 2018. Ten women burned to death in a blaze at a Chilean nursing home on Tuesday, shocking the country and prompting a call by President Sebastian Pinera to shake consciences over treatment of the elderly. The tragedy revived debate in the South American country over the precarious situation faced by thousands of elderly who have seen their quality of life eroded by increased living costs and low pensions. Authorities said the deadly fire broke out at dawn and quickly swept through the Santa Marta rest home in the southern commune of Chiguayante. "We have 10 people dead, all women, who occupied dormitory number two," Biobio regional governor Jorge Ulloa told local media. Ulloa said the victims were unable to escape the blaze because they were confined to bed. One person who survived was being treated in a nearby health center. Pinera traveled to the scene of the tragedy to show "solidarity and affection" with the relatives of the victims. "I hope that this tragic accident will shake consciences and help us as a society to be more supportive, more affectionate, more welcoming to all our seniors," said Pinera. The president said his government's program of social security reform which is to be rolled out in the coming weeks will have a section to "help older adults ... so that their families can keep them close." Authorities said security protocols at the rest home had been followed and that the elderly residents had not been locked inside.